Algarve is one of the best wedding destination in Europe. At the south of Portugal you have an amazing good and sunny weather with some of the best beaches adn cliffs where get married. With Faro airport and all destination from Europe and world wide, you can plan your wedding in Algarve really easy. You have here a lot of talented wedding planners and all the vendors to tie the knot. For elopements and small and intimate weddings, I can help to put in contact with wedding planners in Algarve that make easy to come here and get the best wedding experience. 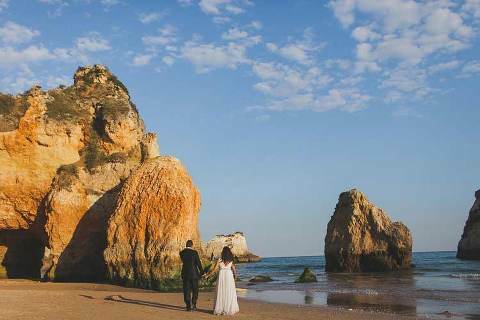 I photograph beautiful elopements and honeymoons in Algarve in beautiful rocks and cliffs. This wedding near the Chapel of Senhora da Rocha, was to get all the magic of a couple in so particular location. Algarve is an amazing place to get married and them knowed this. Here you can dream with a fantastic venues, hotels and quintas or a picnic on the beach wedding with your family and friends, something cosy and cool at the same time. In this session, we were in Portimao beach and in Alvor, an incredible and sunny backdrop perfect for the couple’s vision of a place with boats, rocks, sea and love. This Algarve after wedding session in Alvor and Portimao, was featured on Belle and Chic Stylish mediterranean weddings blog. Thank you!!! 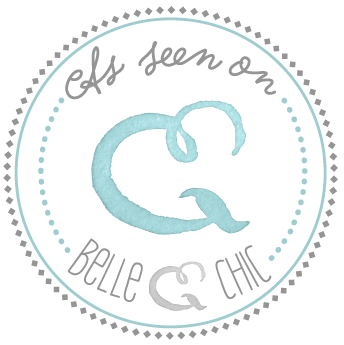 E + L - We have been recommended you by our wedding planner and a friend. We have looked at your work and looks great! We are going over to the Algarve in 3 weeks and have a couple of venues provisionally held until we get a chance to visit them properly so we are unsure of the venue. However the date s definite, are you free? And what would be your rate generally? Thanks a lot look forward to hearing from you!